In this presentation we will go deeper into the do's and don'ts around personalization in the current gdpr-enabled world. We tell you how to avoid the pitfalls in building personalization programs and give you an overview of how Vente-Exclusive.com provides a personalized experience for each member. Technical concepts such as sales and product ranking, recommendation engines and collaborative filtering get a place within a business context with the sole aim of improving the customer experience. We show you how to get more out of your platform with a customer-first mentality, by smart segmentation, empathic thinking and creating win-win situations. 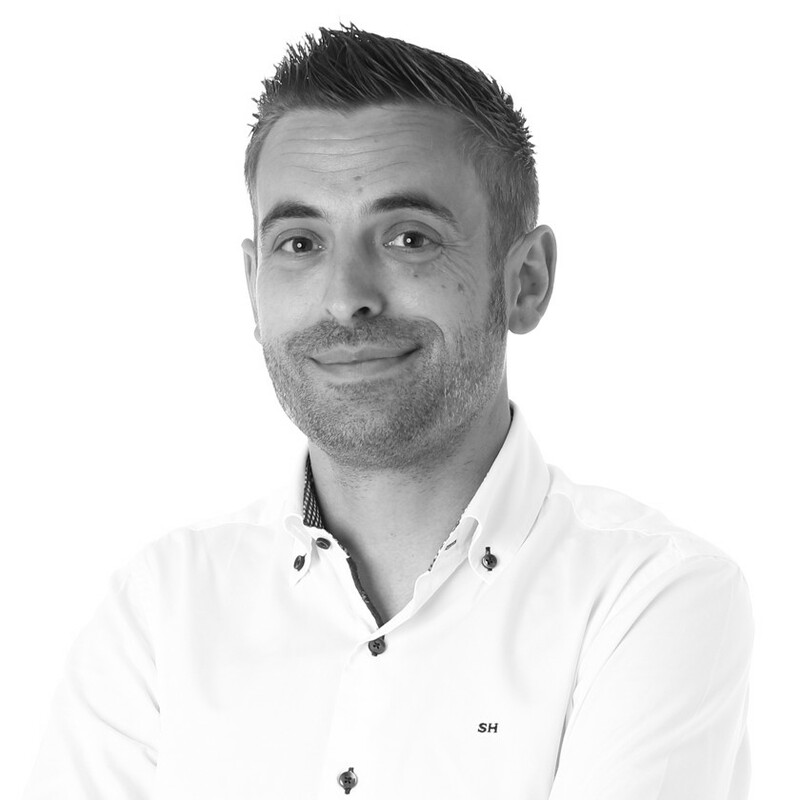 Stefan Venken has spent the last 15 years building experience in IT-development, information risk, digital marketing and sales strategy in the e-commerce and banking industry. Recently he took up the role of North European Marketing Director within Vente-Exclusive.com. His teams aim at improving the experience of each and every member on the platform, by creating concepts and algorithms that serve to avoid any friction that customers might meet before receiving their purchase.